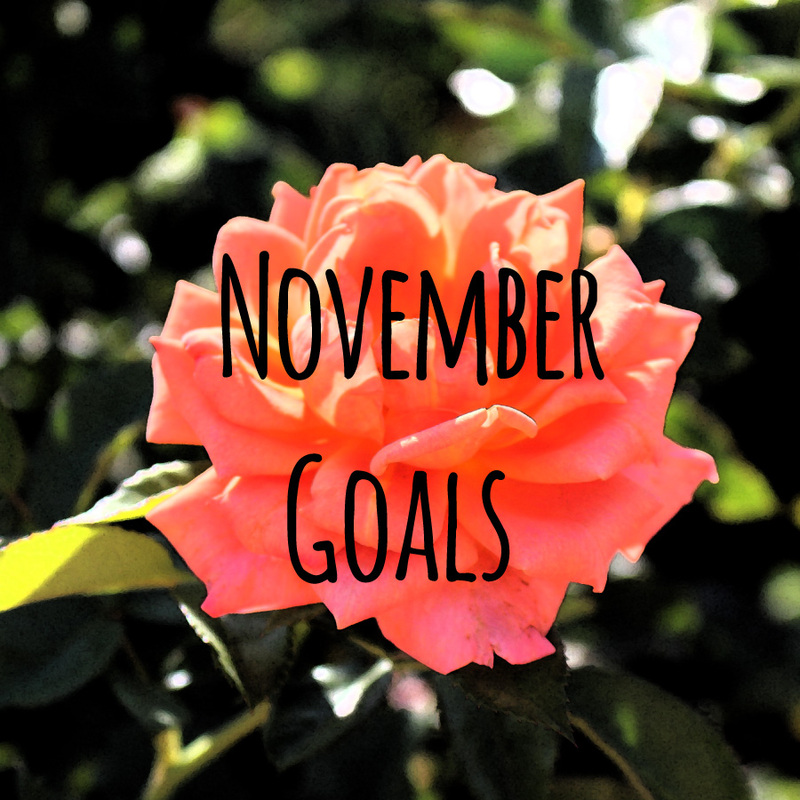 November 1st, 2017- November Goals! it’s a kind of chilly with 8 degrees in London this morning, and I woke faster to get to my new favorite café since my move. So, what are the goals this month?